An interesting first half, and ultimately a convincing win for Walter Mazzarri’s side. Mazzarri was without Walter Gargano, so played Blerim Dzemaili alongside Gokhan Inler in the centre of midfield. Francesco Guidolin had Antonio Di Natale, Mauricio Isla and Maurizio Domizzi unavailable, meaning there were plenty of changes, resulting in a disjointed side. Antonio Floro Flores played upfront against his hometown club. This was tactically exciting and yet also very basic – Napoli were the clear winners. 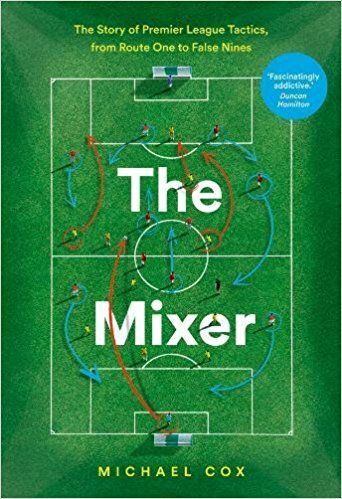 First, this might be an odd way to start, but the two bands of four (the two central midfielders and the wing-backs on either side) should be disregarded from the analysis. As so often when wing-backs face wing-backs, they spent the game running up and down the touchlines tracking each other, rarely finding space or time on the ball. Something similar happened in the centre – Emmanuel Badu tracked Dzemaili, and Kwadwo Asamoah was on Inler. It was a stalemate, and none of those players did anything notable – it was like four pawns lined up against each other during a chess game, none able to move forward. The sides were similar in midfield, but different at the back. Napoli had 3 v 2 at the back, Udinese only 3 v 3, because Marek Hamsik played reasonably high up on the right for Napoli, though the front three did rotate. The obvious result of this was that Napoli were more secure at the back, but with the slow start to the game, the more pertinent feature was how Napoli’s defenders had more time on the ball to play it around before hitting a clever pass forward – with the midfield battle null, it was usually more direct to the forwards. Napoli, on the other hand, pressed 3 v 3 high up the pitch, although it was sometimes 3 v 4, with Hamsik getting through a good amount of work in closing down both Damiano Ferronetti and sometimes Giampiero Pinzi. Napoli worked as a unit upfront, though, with the trio all closing down and forcing Udinese into poor passes. This was key in a game of two counter-attacking sides – Napoli could force the issue at the front, whilst Udinese only wanted to play on the break. 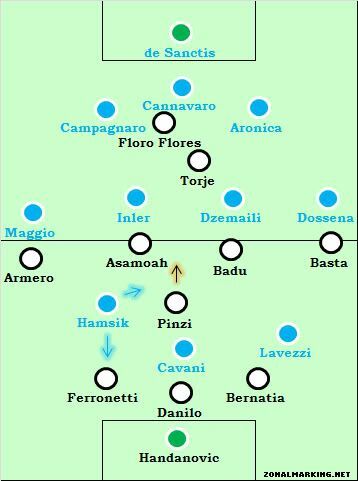 The one missing player in all this was Pinzi, the only man with time on the ball – aside from Hamsik’s pressure. Naturally, he wanted to sit deep and play good searching forward passes, but with no player ahead in space to pass to, he had few options. Instead – and Hamsik’s presence in that zone helped push him higher up away from the Slovakian – he moved up the pitch, playing one-twos to get into good positions. In the 37th and 39th minutes he launched decent attacks but was unable to play an incisive pass. Napoli were on top, and they eventually got a couple of goals. The first was excellent, with both Edinson Cavani and Ezequiel Lavezzi moving deep and combining, and the second was from a clever set-piece. They deserved their 2-0 lead at half time. The way for Udinese to get into the game would have been for Gabriel Torje to be cleverer with his movement – to move further away from the Napoli centre-backs into deeper positions and the channels. Indeed, that’s what Asamoah did so well in this fixture last year, one of the key features. Guidolin’s disappointment with this aspect of Torje’s game was probably why he was removed at half time, with Diego Fabbrini on (although Torje has been subbed in every Serie A game this season). There was only one interesting feature of the second half. After 63 minutes Guidolin accepted that Napoli were enjoying having a spare man at the back, so moved to a 4-3-3 shape, with Brazilian Neuton on down the left for Asamoah, and Armero pushed upfront. Napoli now had 3 v 3 at the back. Mazzarri’s response? To move Christian Maggio deeper, Salvatore Aronica over to left-back and Andrea Dossena higher up. Hamsik came to right midfield, but then was replaced by more of a winger, Mario Santana. Napoli went 4-4-2ish – keeping the spare man at the back, and seeing out the game. Simple numbers here – Napoli with a spare man at the back, Udinese without one, but with an extra man in midfield. That extra man, Pinzi, had time on the ball but failed to provide incisive passes, and Hamsik played as a half-midfielder, half-forward, putting pressure upon different players with and without the ball. That’s a Guidolin tactic – used in this fixture last year and also against Inter last season, with Alexis Sanchez. He’ll be disappointed that Torje couldn’t play that role, and also that his second half tactical was covered immediately by Mazzarri. Udinese is my favorite Italian side to follow because of the way they scour the globe and develop talent. Do you think they have enough this year to contend for a CL spot ib Serie A after selling so many key players. I saw an article on Torje being the “new messi” – while that is certainly lofty praise, how good do you think he and the other Udinese youngsters can become? While not a Messi, the fact that Guidolin still stick with formation that is built around Sanchez show that he trust Torje. Rumors of Udinese offering Spurs over £10 million for Gio dos Santos ho could also fill the “central winger” role behind Di Natale as a possible Sanchez replacement. It would be risky a he has done nothing with Spurs but could be very shrewd as he is clearly one of the most talented youngsters in te world as his performances for Mexico show. What do you think about Dos Santos for Udinese ZM? Having seen the Mexican play with his national team, I have often been baffled at how little use Spurs and Barca were able to find for him. It would be fantastic if he went somewhere that would actually offer him game time. Really encouraging to see Napoli finally winning a game against one of the so-called “lesser teams” (though of course, Udinese were top of the league last weekend). If they can develop into a side capable of winning both the big games and the run-of-the-mill games, then they might have a shot at the title. they don’t change players too often, play the same 4-4-2 and keep ya konan on the bench but always get the crucial, critical goals. HOW? I believe some of it is due to plain dumb luck. Not that they’re a bad side, they obviously aren’t (their last year’s 4th place finish would equal a Champs league spot now), but if you look at their goal differential it isn’t overly impressive, and goal differential is often a better indicator of a team’s quality than points. To be honest, I don’t expect them to keep it up, but as a USMNT fan I must say it is good to see Cherundolo and co doing well. I thought the same about Hannover. But if you stay with a squad like this in the upper region of the table for almost 1,5 years you cannot talk about luck anymore. Sure you can. It’s only a sample size of 40 or something. Really REALLY weird things can and does happen on trials that small. Variance in football is constantly underestimated. This season,there have been articles on Napoli and that is really good,as their 3-4-3 system is exciting,wish more of the premier league teams also adopt formations suited to their own players rather than sticking with convention and going for 4-4-2 and 4-5-1. I also want to see articles on Levante,they are on TOP OF THE LA LIGA!! Torje played only right midfilder at his ex club, Dinamo Bucharest, in 4-4-2 or 4-2-3-1 and in the Romanian national team, plays right winger in 4-1-4-1/4-3-3 system. I fail to see why Guidolin sees him as a second striker. Perhaps because of his speed. So does Sanchez before he plays in the hole. Hence the term, central winger. That ‘Sanchez role’ requires a player who is comfortable drifting wide and fast. From what I have seen, Napoli switched their 3-4-2-1 to a 3-4-1-2 for this game with Lavezzi on the right side and Cavani on the left. Was it to explode the free space on the sides of a 3-men defensive line? Guess that was a reason. 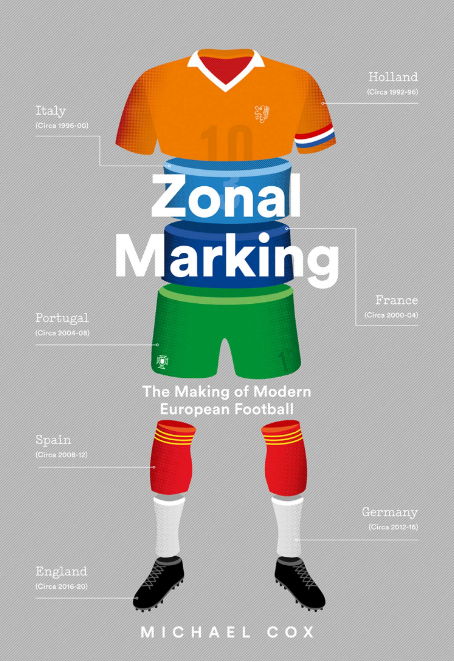 Even knowing that there is no connection between the subjects, I am here to show you guys, and you too ZM, my nem post: it’s about Real Madrid and their more agressive style this year than last year. Guidolin has traditionally switched between a 4-x-x and a 3-x-x to accomodate the matchup. What do you think made him decide a 3-x-x was more prudent here? To a layperson, it seems like 4-x-x would be the obviously prudent choice given Napolis trident.